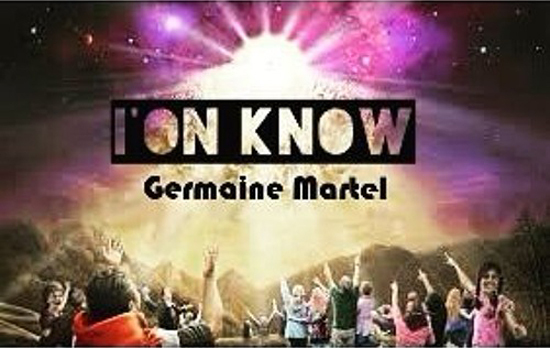 Central Florida artist Germaine Martel returns with another single. Fresh off the release of his well received mixtpae #HUMAN; Martel delivers a new track for his supporters and asserts that more new music is on the way. "I'on Know" speaks on the state of the world as Martel ponders if we've reached "Sodom and Gomorrah status".